In your kitchenaid, install the flat beater. 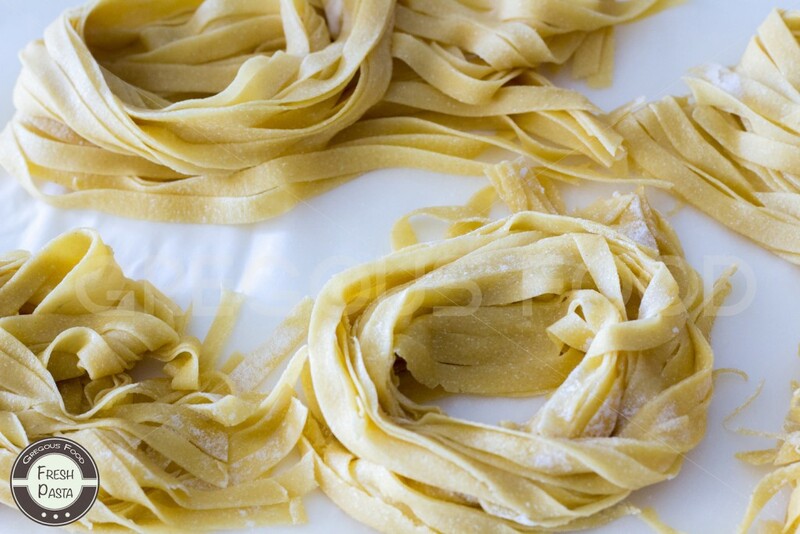 Put the flour, semolina and salt and mix well. Add the eggs. Start mixing the ingredients together. 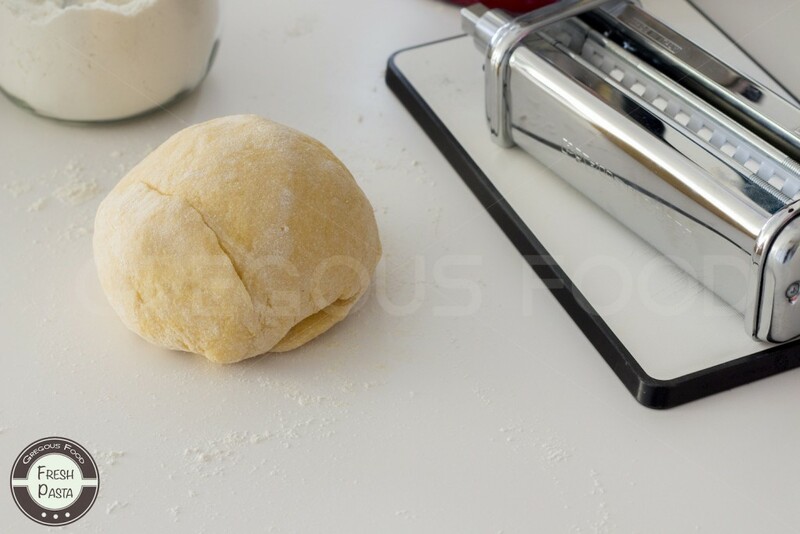 With the bread hook, continue to mix the mixture for 2 to 3 minutes until a ball is formed. 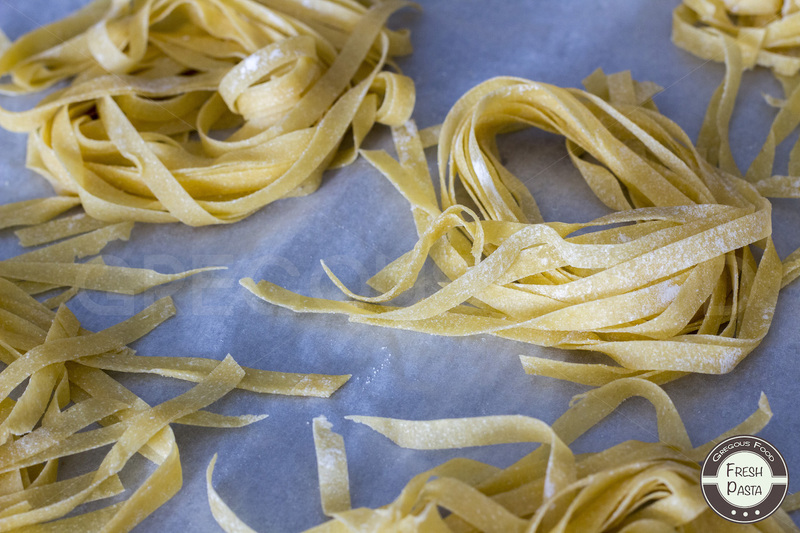 Once you obtain your flat pasta layers, change the accessory with the tagliatelle one, and cut the pasta into the desired shape. Let them dry on a pasta dryer, if you don’t have one, let them dry flat on your kitchen top for about 20mn before forming nest with them otherwise they might stick in your water. Put some water to boil with a bit of oil and salt and cook the past for 2mn.